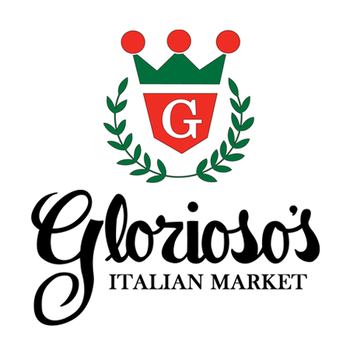 Family-owned since 1946, Glorioso’s Italian Market is in need of a full-time Line Cook for our store. We are looking for a motivated, dedicated and passionate person to join our team. A successful candidate will have prior kitchen experience and be willing to learn. Formal culinary training (school) is beneficial but not required. Comfortable working with a team in a fast-paced kitchen environment. Prepare sandwiches, paninis, soups, salads and a variety of pasta. Cook, mix and season ingredients to make dressings, fillings, and spreads. Assumes 100% responsibility for the quality of products served. Knows and complies consistently with our standard portion sizes, cooking methods, quality standards, and kitchen rules, policies and procedures. Be able to interpret, understand and follow instructions. Glorioso’s Italian Market, is a 71-year-old, well-established family, Italian grocery store located on the lower “East Side” of Milwaukee, Wisconsin.